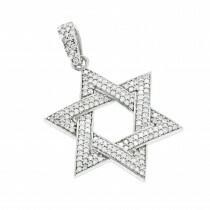 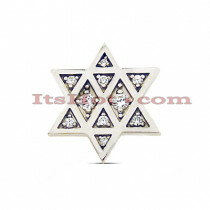 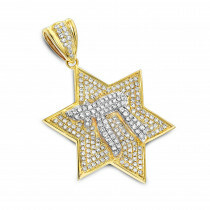 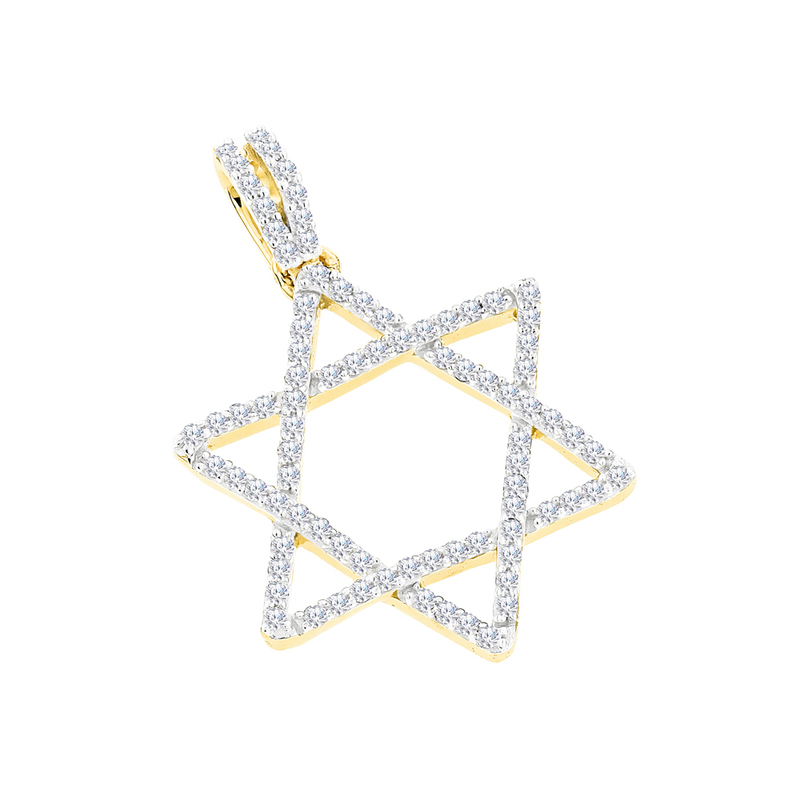 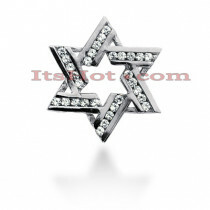 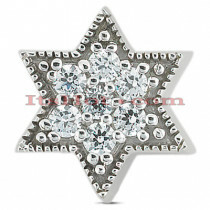 This 14K Gold Diamond Star of David Pendant showcases 0.28 carats of dazzling round diamonds masterfully pave set in 14K solid gold base. 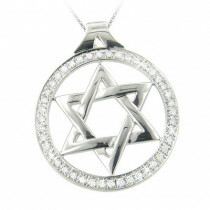 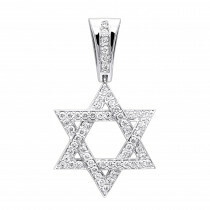 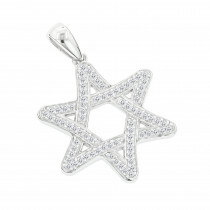 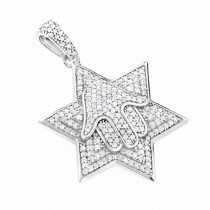 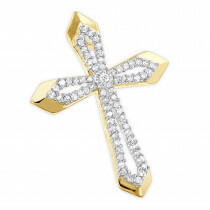 This unisex diamond pendant is available in 14K white gold, yellow gold and rose gold and will make a great present! 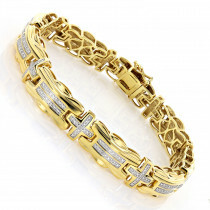 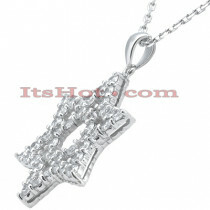 Please note: chain is for illustration purposes only and is sold separately.